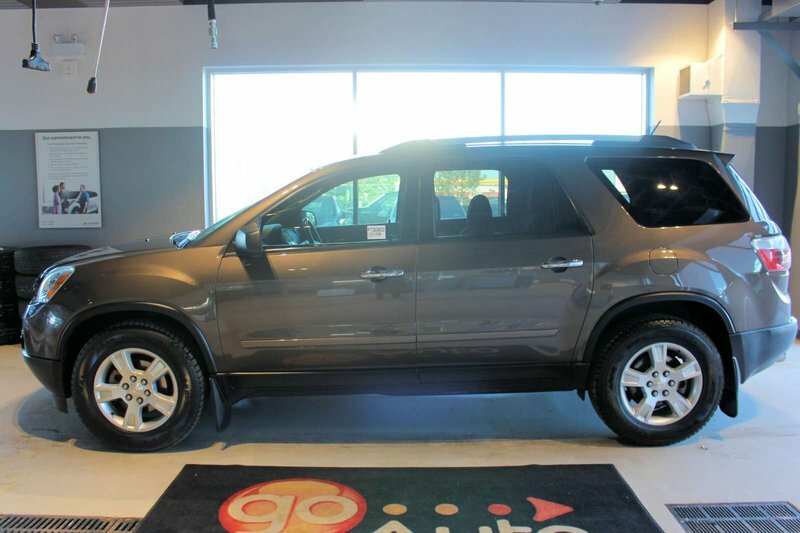 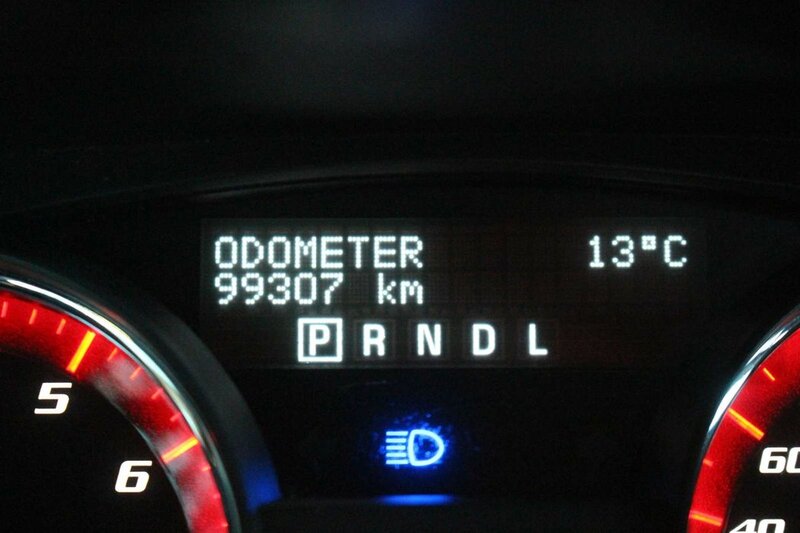 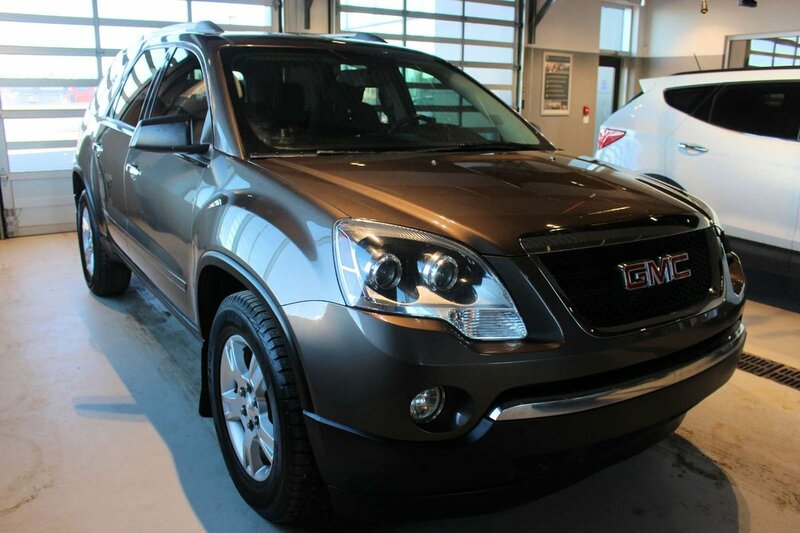 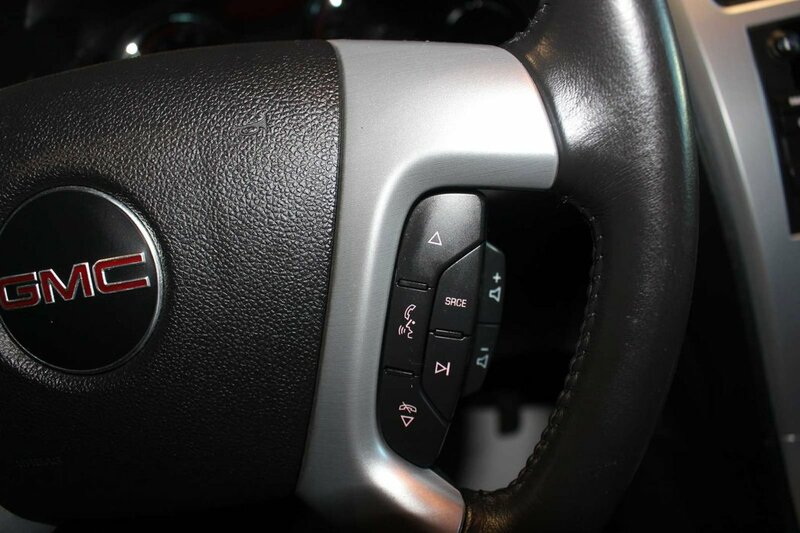 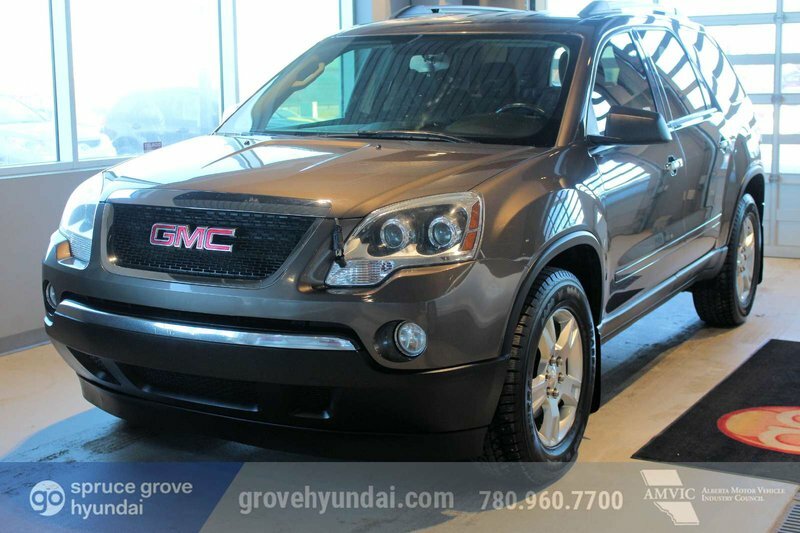 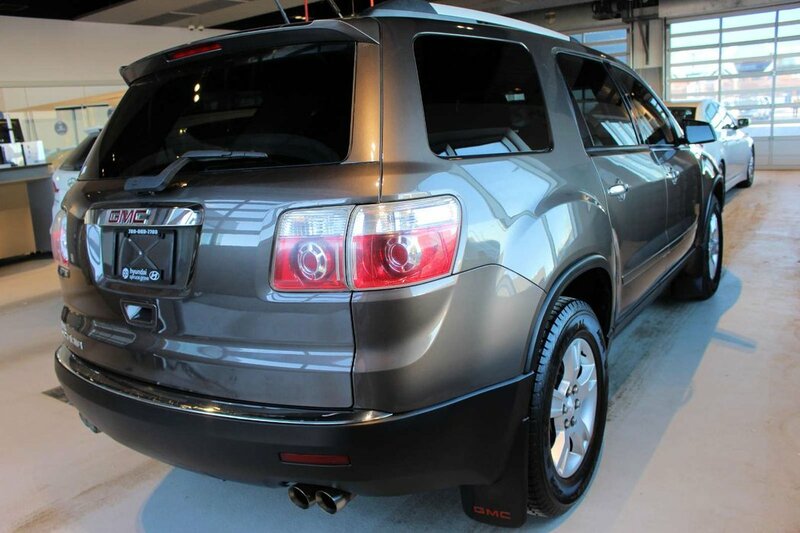 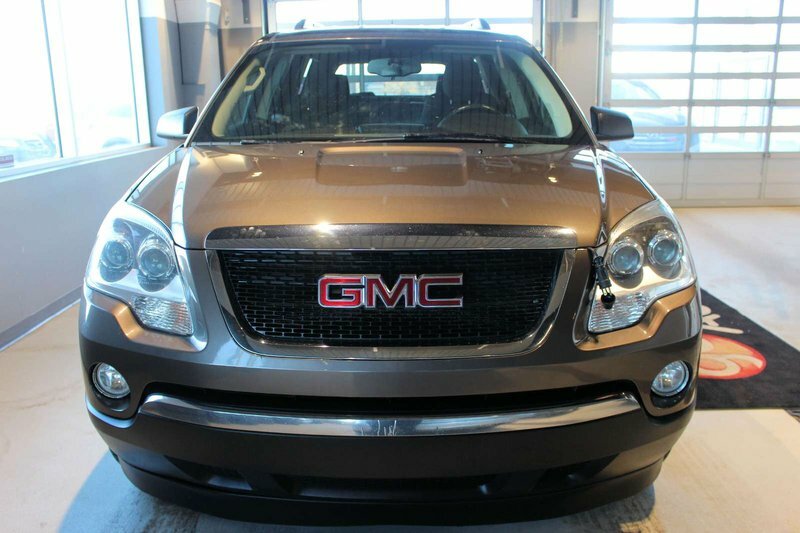 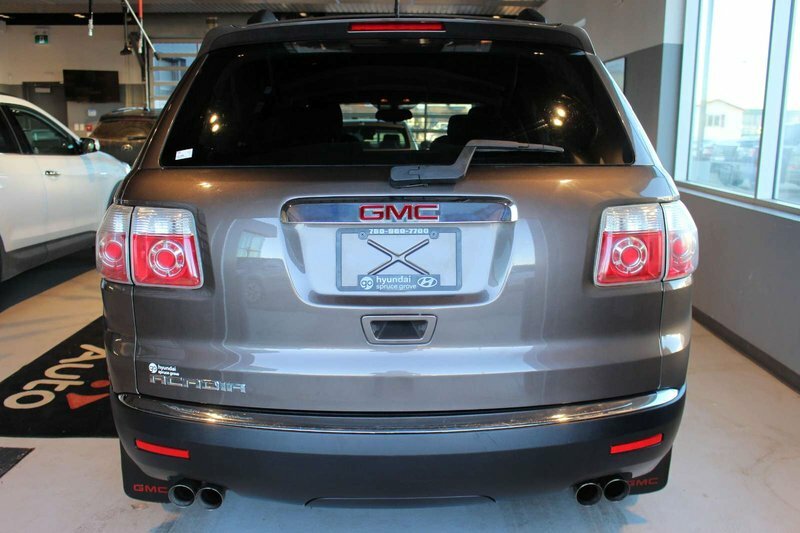 Take on your day in style with our 2012 GMC Acadia SLE displayed for you in a lustrous Gray exterior finish. 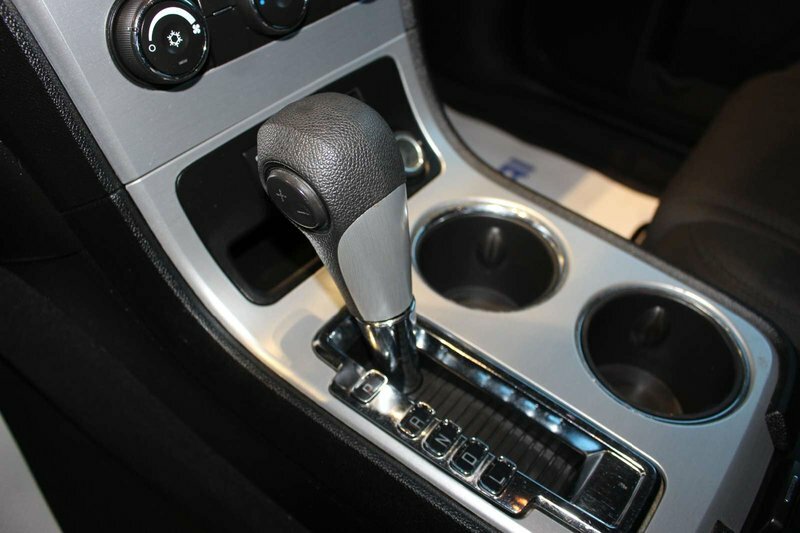 Powered by a proven 3.6 Litre V6 that offers 288hp while paired to an efficient 6 Speed Automatic transmission helping with easy passing requests. 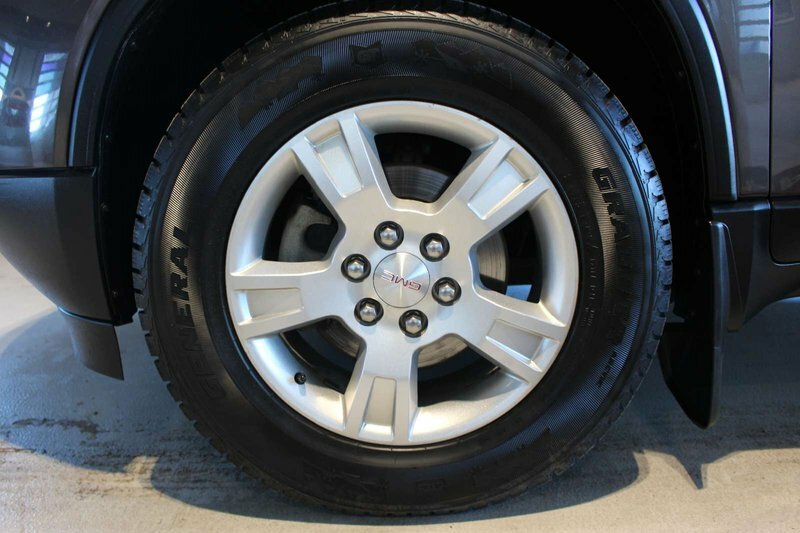 This Front Wheel Drive combination scores near 9.8 L/100km on the open road and stands out with alloy wheels and privacy glass. 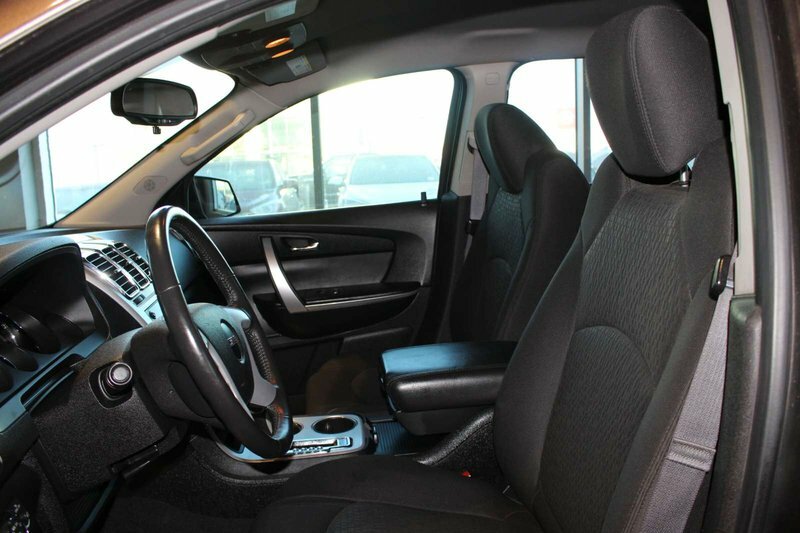 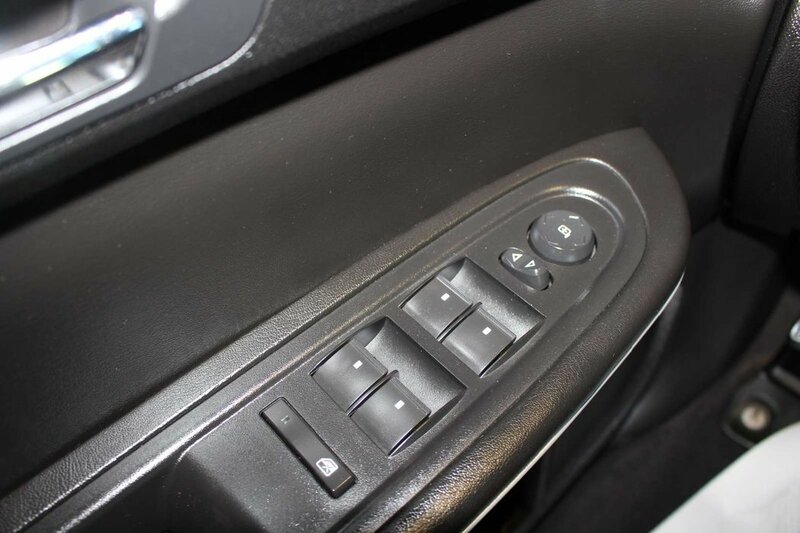 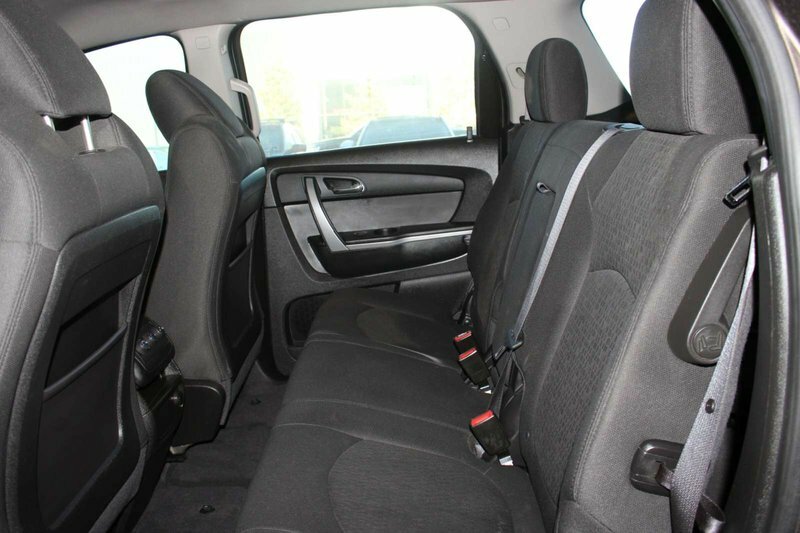 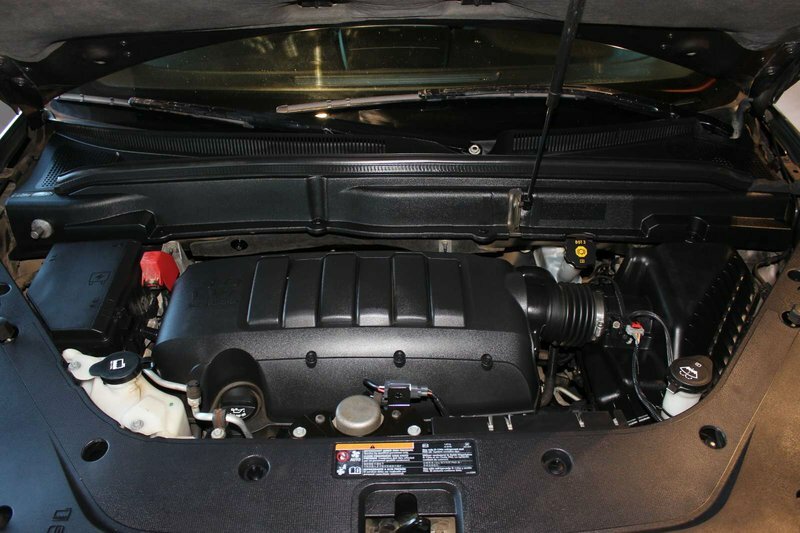 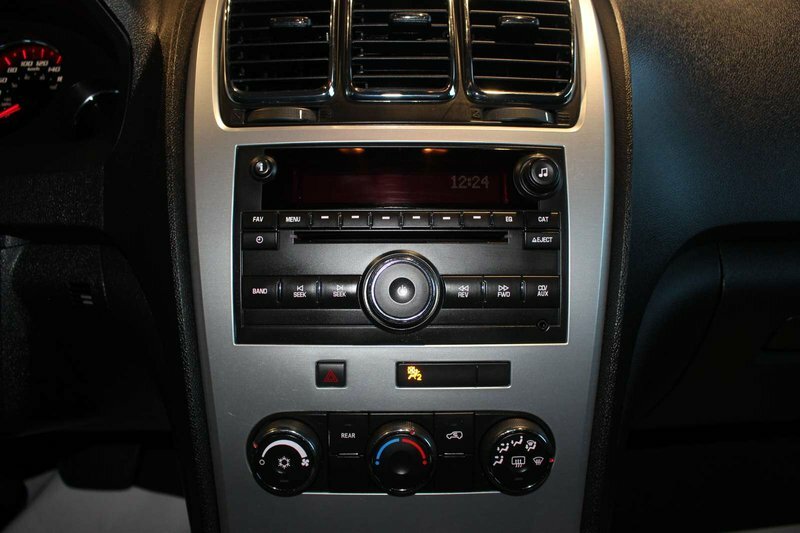 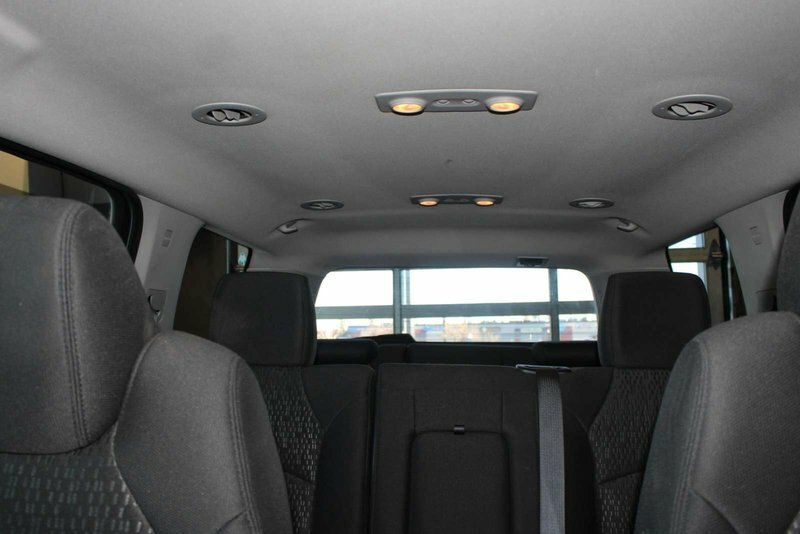 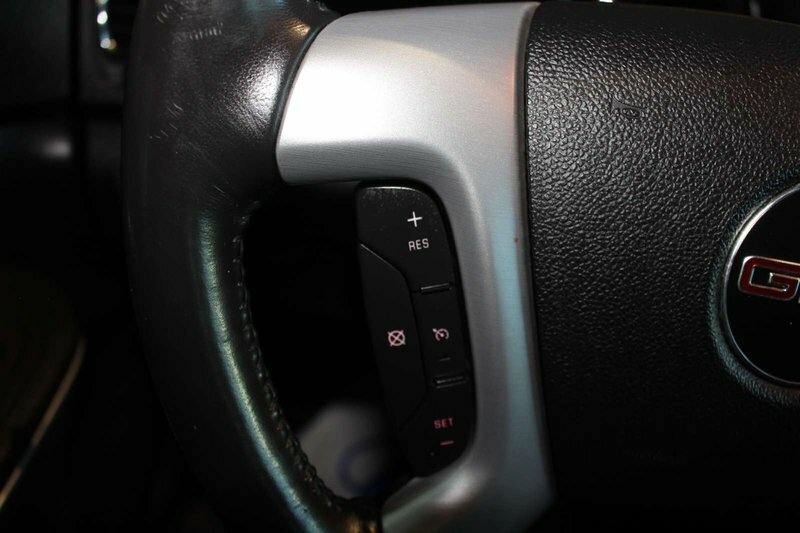 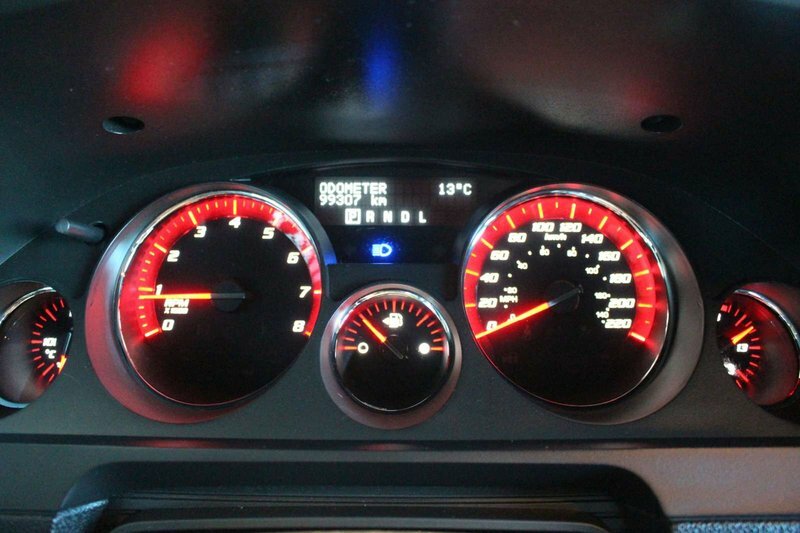 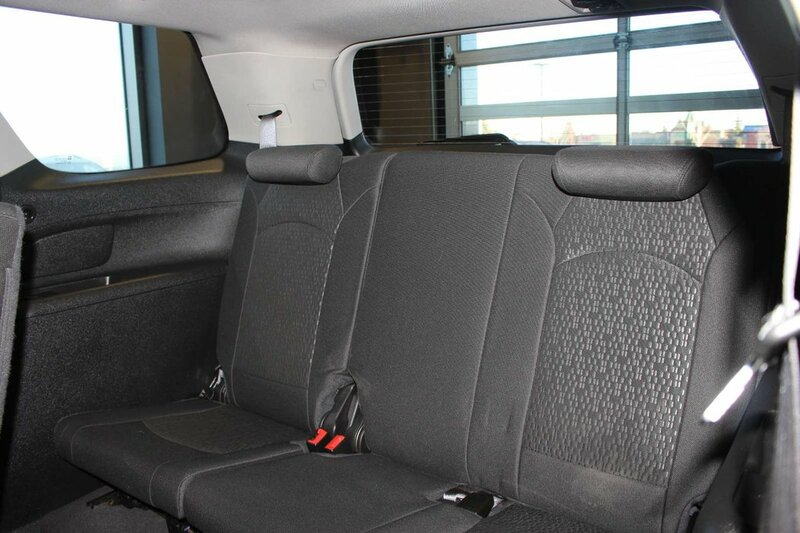 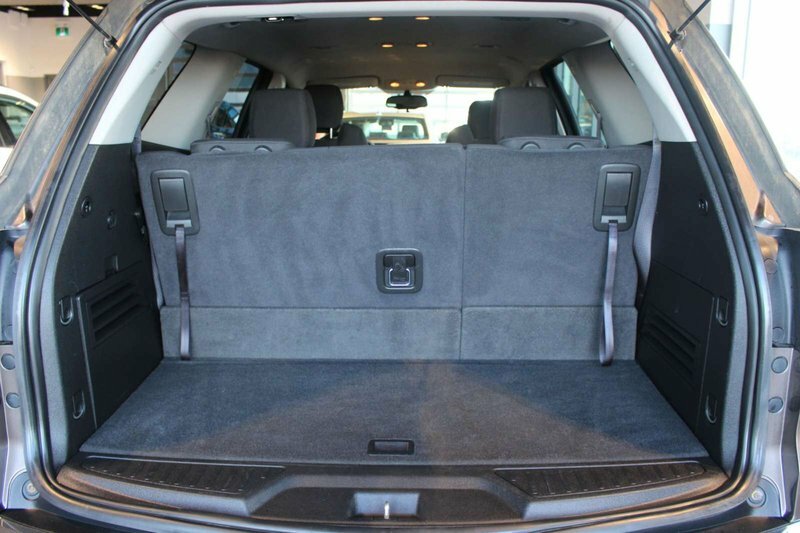 Review our pictures and you will appreciate the roomy interior of the SLE trim. 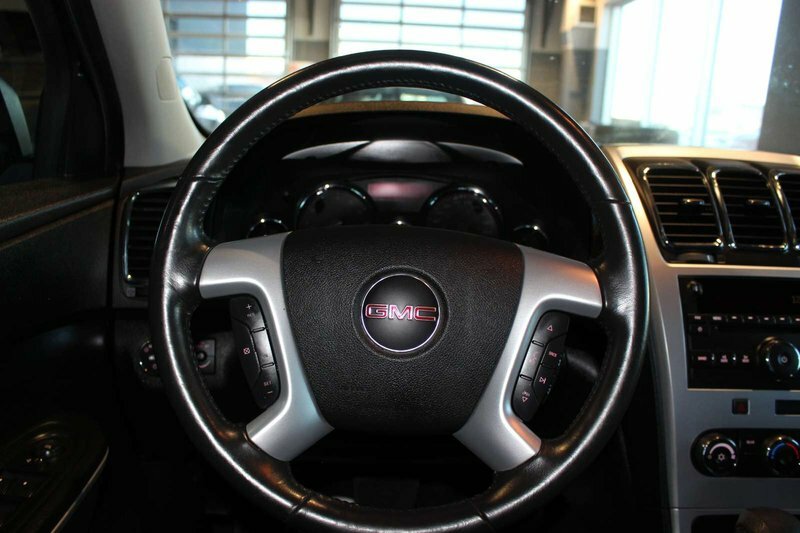 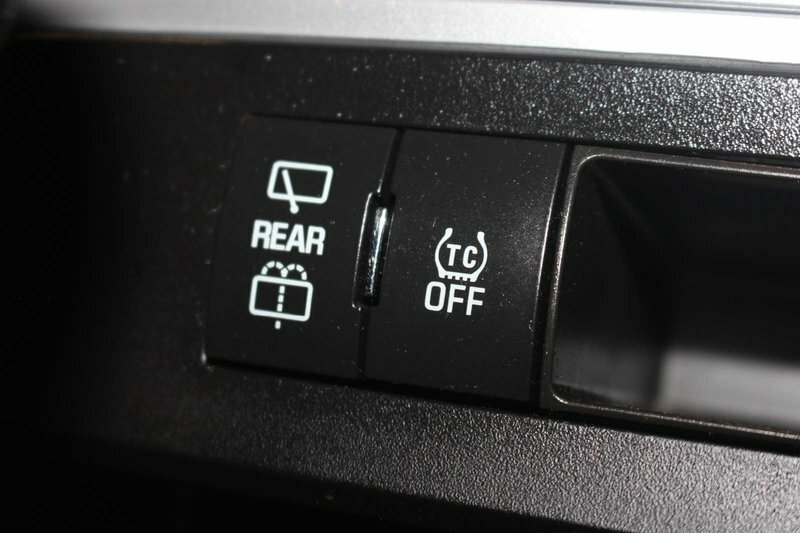 Our cockpit is full of rich details, including remote ignition, a leather-wrapped steering wheel, Bluetooth, power front seats, and auto-dimming rearview mirror. 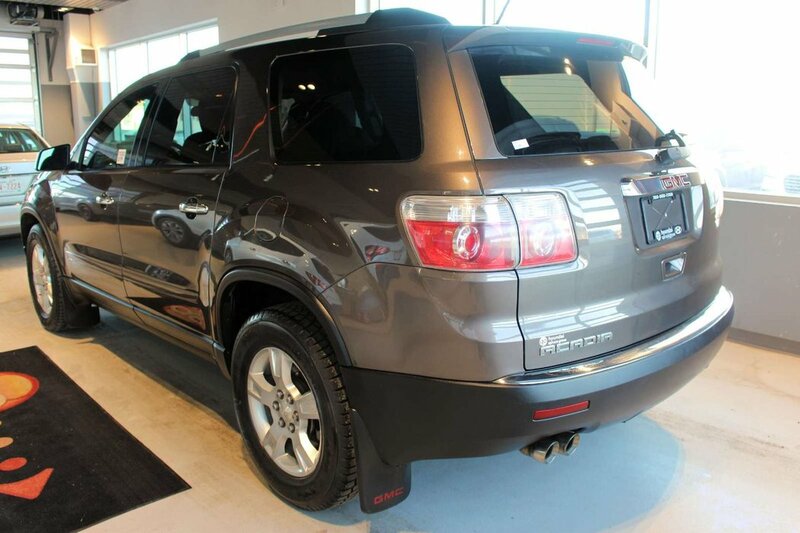 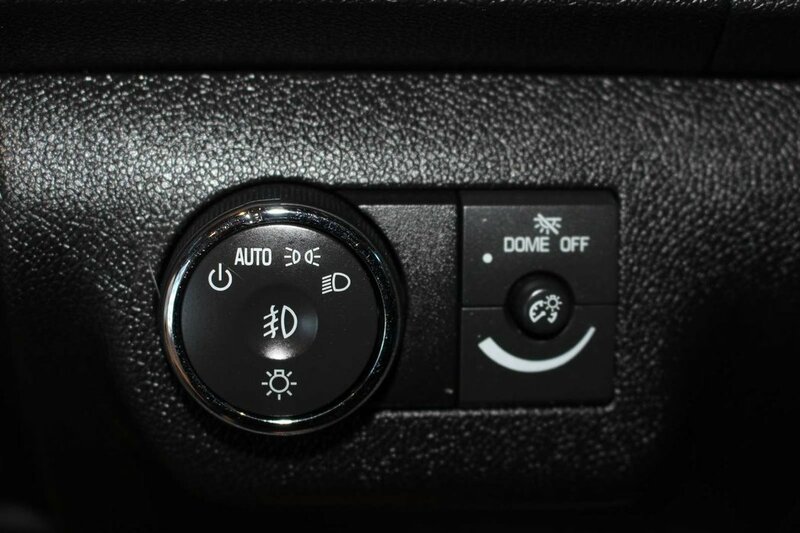 Even backing up is a treat with a rear camera and parking sensors to make any pilot feel more secure.